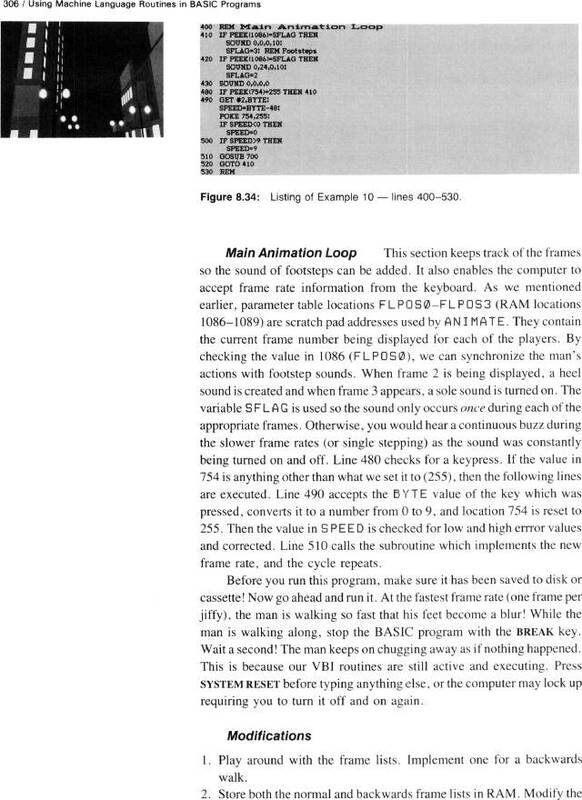 Computer Animation Primer: Figure 8.34, Listing of Example 10 - lines 400-530.. Main Aniamtion Loop. Modifications. Figure 8.34, Listing of Example 10 - lines 400-530.